Shutdown Continues today as it turns to its 34th day. According to an internal government document obtained by CNN, “The White House is preparing a draft proclamation for President Donald Trump to declare a national emergency.” Of course, this potential declaration would be for the southern border. Supposedly, the draft points out that Trump has allocated more than $7 billion in potential funds for the wall; a $1.3 billion dollar increase from his original proposal for the wall. 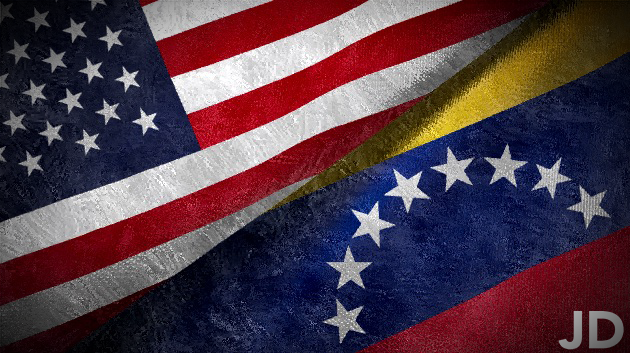 Venezuela Leaves their diplomatic relationship with The United States, and the embassies they hold within them. Fortunately, The United States and the country-based morals that go along with it agree with the move made by Venezuela. In a statement to reporters, President Trump said that he is “We have our eye very closely on Venezuela. Very closely,”. Coaching Launches. More specifically, the new podcast coaching service launched by me. As described on the page itself, I wanted to launch this course because of the many questions I received about the technological side of podcasting. I talk about this in this episode.